Christmas Gift Guides are totally the rave at the moment and that's super understandable after all it's almost Christmas. I had so many ideas for categorising my Christmas Gift Guides but the easiest way for me was to do it according to price tags. Whenever I am shopping online, I usually filter according to price but it's not the only thing I look out for. I also want good quality to match a good price tag which is why I have put together this Christmas Gift Guide. Many of these products are under £20 but their quality is so much more than that. They would make amazing memorable gifts for anyone and some don't even need extra wrapping because they are gorgeous like that. I have also used some of these products so I will link any relevant reviews alongside them. The best thing about gift guides is that they can also serve as wish lists. It's a good way to see what you want to get for yourself or pop into a wish list for a loved one. Right, let's dive in, shall we? 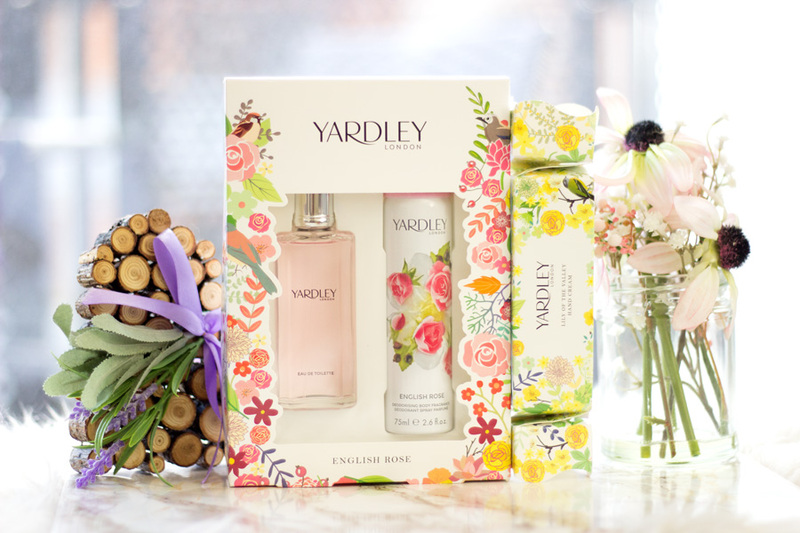 I was absolutely impressed with the Yardley London Christmas gift offerings as they had switched up their packaging. They look so gorgeous and you don't even need to do any extra wrapping in my opinion. I have two products from their Christmas Collection: English Rose Eau de Toilet* and Body Spray*//(£10.00) and the Lily of the Valley Hand Cream*//(£4.00). I could not believe their prices because they look so much more expensive than that. 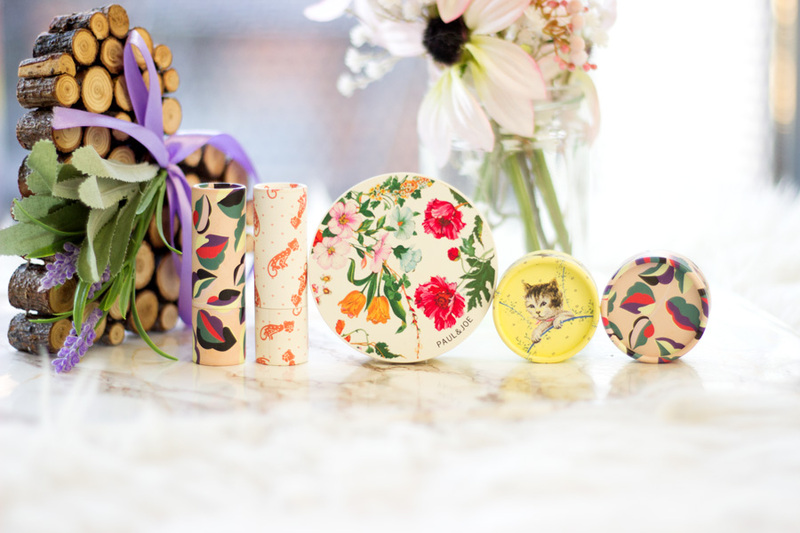 The lovely flowery design matches the design on the products and I love the attention to detail. 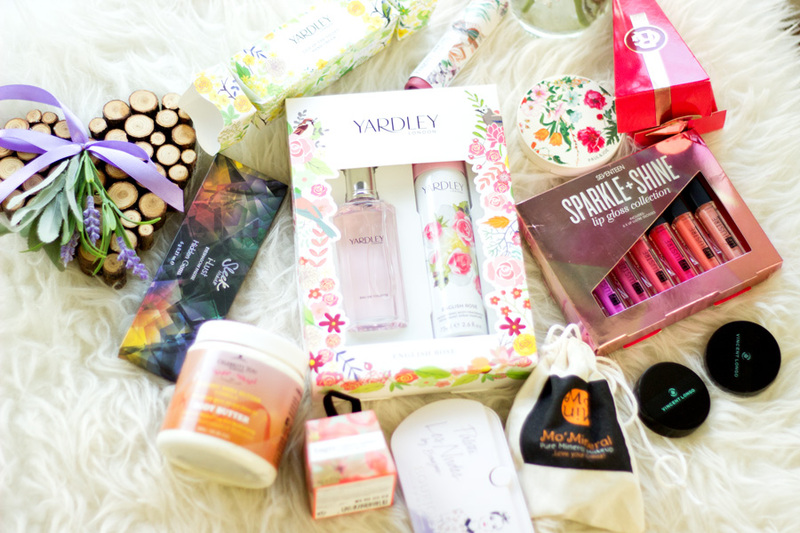 I have tried a good number of Yardley London products and they have always impressed me. They always smell so beautiful and the fragrances last longer than you'd expect. These sets are amazing value for money and will make great stocking fillers. 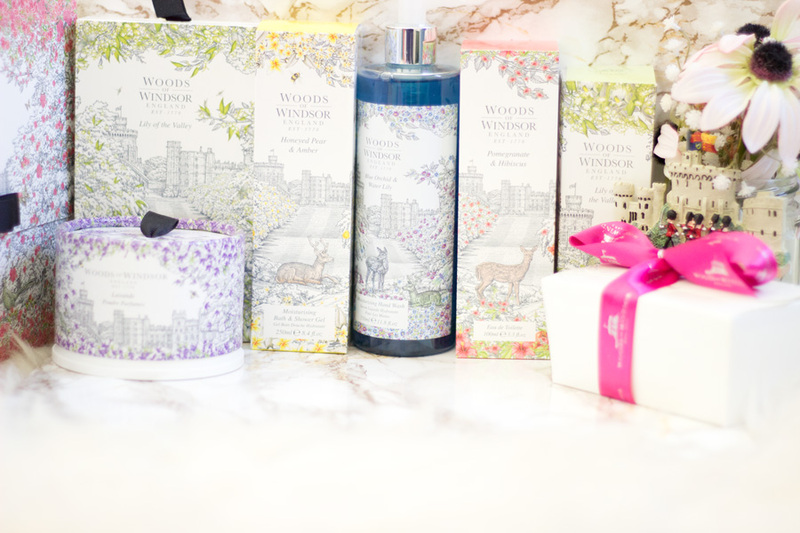 I was very kindly sent a hamper filled with Woods of Windsor goodies a few weeks ago and I am just loving their revamped look. I have always purchased Woods of Windsor product and I really liked their previous packaging. However, I do have to say I love their current one and I think it really represents the brand better. 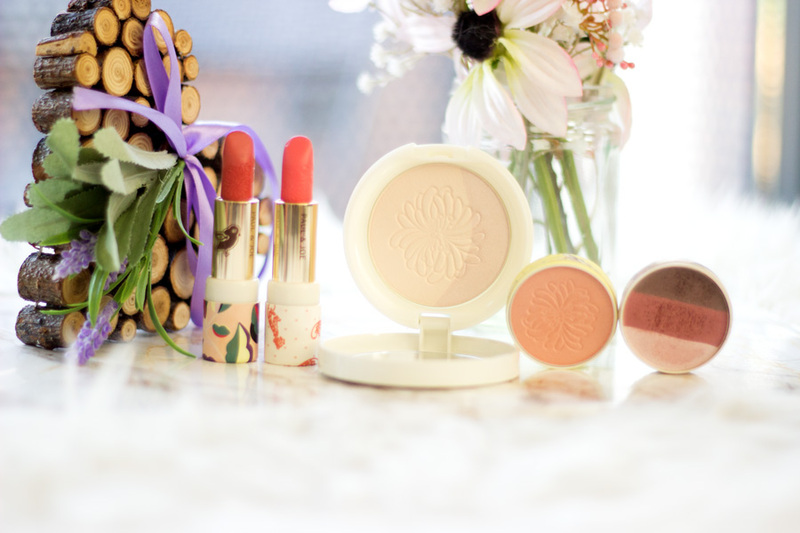 I have another post planned where I will talk in-depth about the products I was kindly sent. Still, I wanted to include them in this post because they are very affordable with great quality. 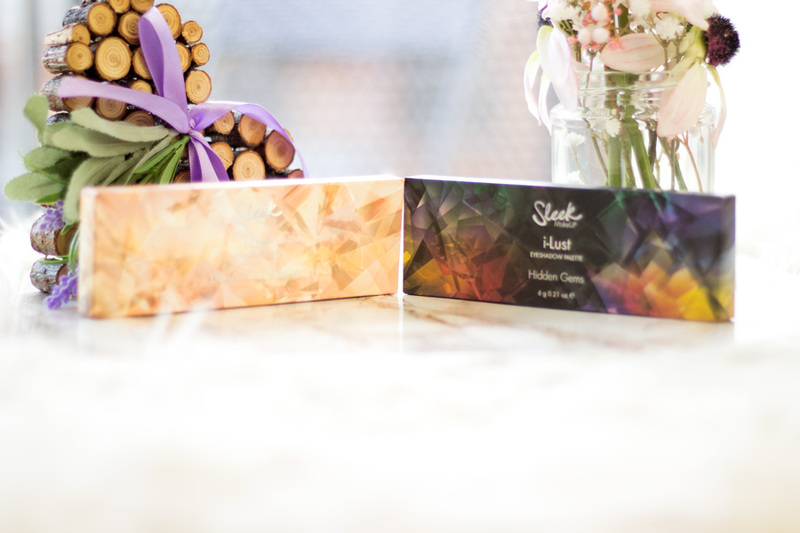 They will make such great gifts and stocking fillers and you don't need to do any extra wrapping (maybe a bow) because their new packaging/design has you covered. They currently have 1/3rd of their English Heritage range so this is a good time to purchase directly from their website. I have to say a lot of brands have gone out of their way when it comes to Christmas gift offerings. I was so surprised to find these lovely gifts from Seventeen. I was reintroduced to Seventeen as a brand this year and I am so impressed with their quality and affordable price. 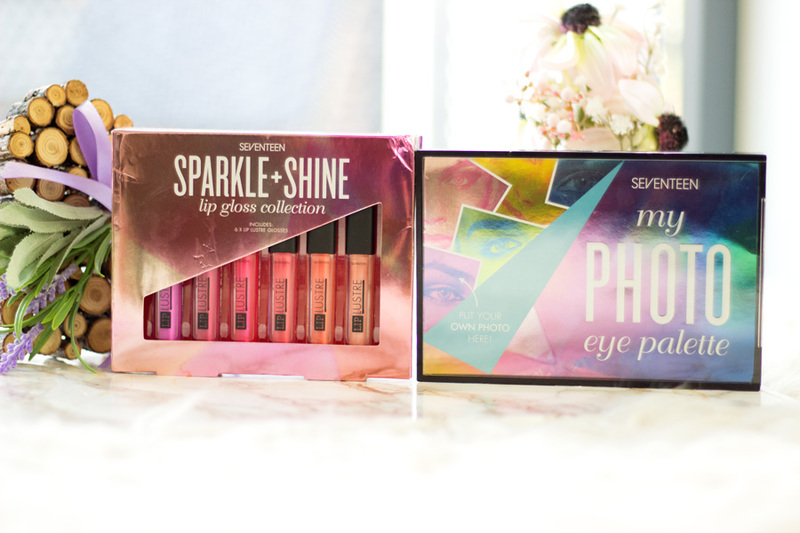 I was kindly sent two products from their Christmas Collection which includes the Sparkle and Shine Lip Gloss Collection*//£6.00 and the My Photo Eye Palette*// £16.00. 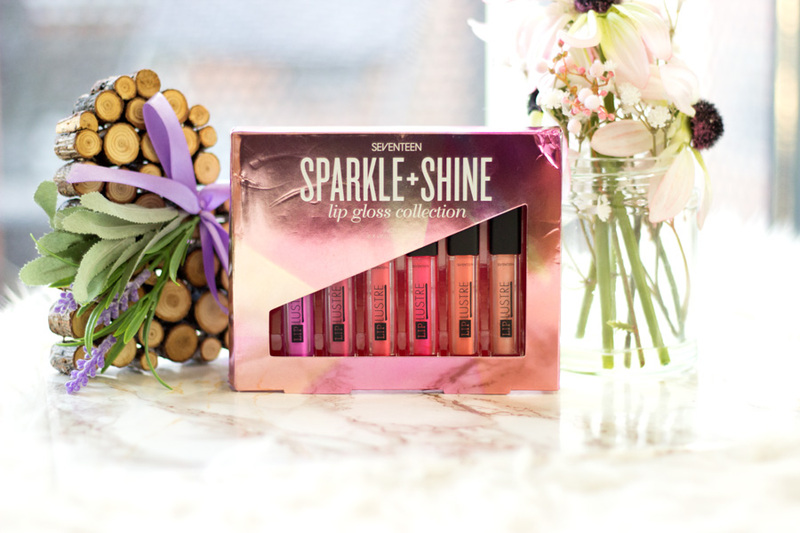 I was really surprised to find that the Sparkle and Shine Lip Gloss Collection* is just £6. It's such an incredible bargain as the glosses are very well packaged. They are not very pigmented but I love the variety of shades included in this set. 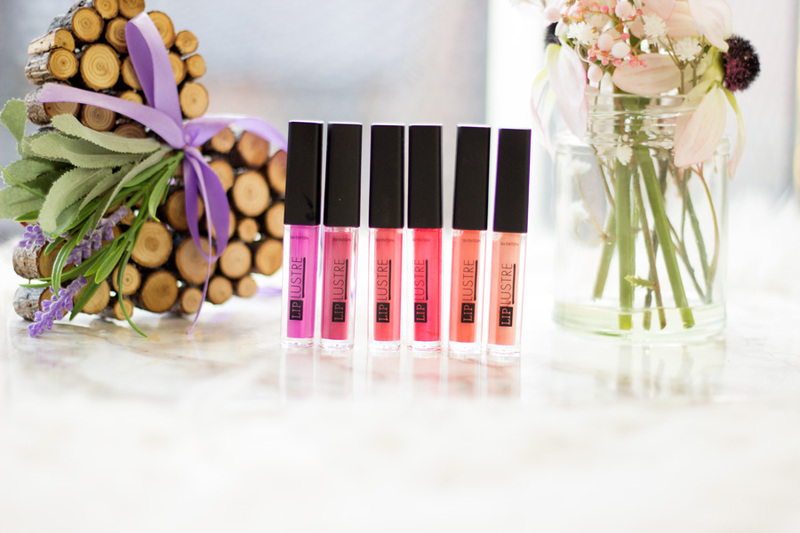 Inside the set, you get six mini lip glosses which are not very sticky and they look so lustrous on the lips. This will make an amazing gift for anyone who loves non-sticky lip glosses and it will work well as a stocking filler. 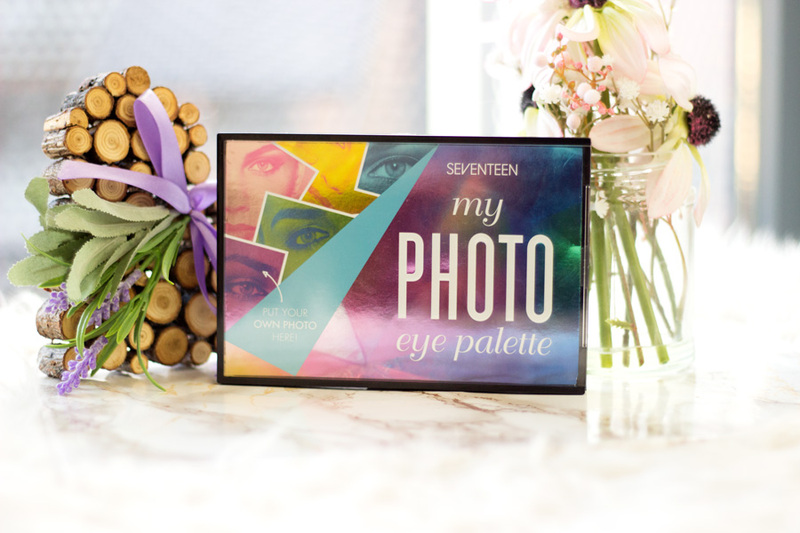 The My Photo Eye Palette* got me feeling so excited like a child. Basically, it allows you add any photo (I think it is 6 x 4 size) to the top of the palette which kind of customises the palette. I love this idea so much and I can see some other brands copying this. 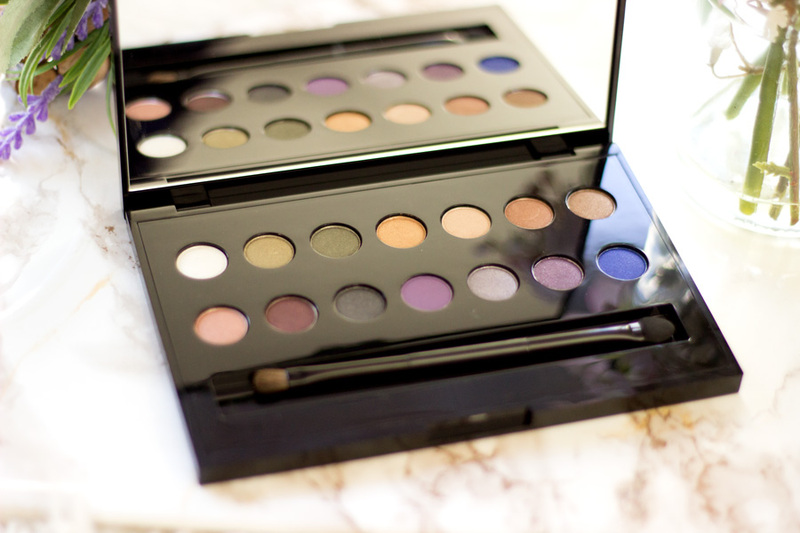 Inside the palette, you get 14 eyeshadows which are a mix of neutral shades and a pop of colour. It's £16 which may seem a little pricey for Seventeen Makeup but the packaging is seriously good quality. I have not tried the eyeshadows themselves yet but judging from other Seventeen eyeshadows I have tried out in the past, I know it will be lovely. Boots currently have a 3 for 2 offer on many of their gift offerings including these Seventeen Makeup. I would personally love to receive this as a gift especially if it has a sentimental photo in it. 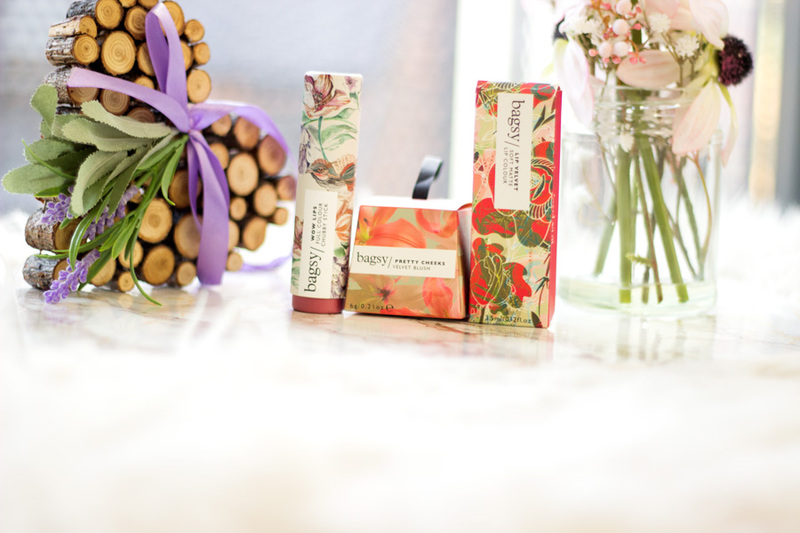 Bagsy is one brand I have quite a soft spot for because they have such pretty packaging and amazing products. 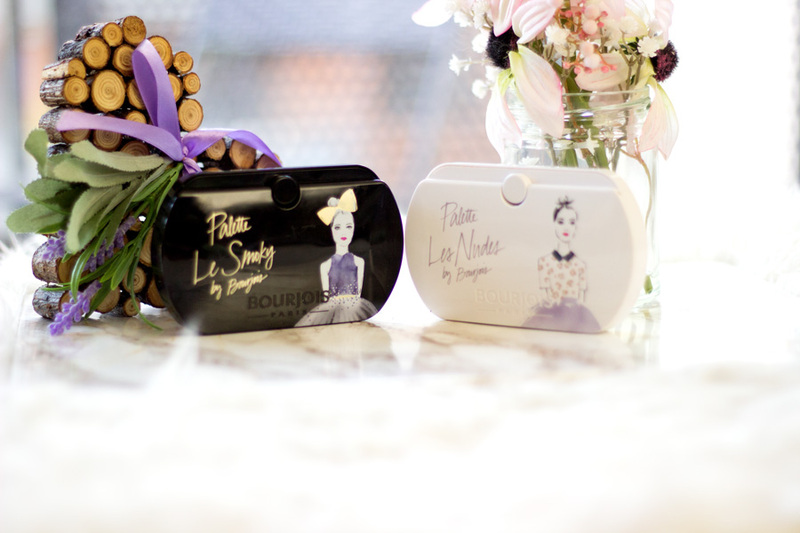 I also love the concept of having makeup created specially for your handbag or makeup bag. I have a full review of Bagsy products I got to try a little while ago. I love how gorgeous these products look and they can even be used as Christmas decorations and of course, stocking fillers. I do have to say the products have incredible pigmentation. You can purchase them from Bagsy Beauty, Debenhams and Feel Unique. I am totally loving these three products which include: Pretty Cheeks Velvet Blush in 02 Velvet Coral*//£16.00, Wow Lips Full Colour Chubby Stick in 03 Ready to Wear*//£12 and Lip Velvet Soft Matte Lip Colour in 03 Rush Hour*//£12. I cannot think of anyone not falling for these gorgeous products which are all under £20 each. Last year, I was introduced to Fake Bake Beauty and I am a huge fan. I have tried quite a good amount of their products and I am always impressed by them. They have a good range to choose from including eyeshadow palettes, lip products, skincare, body care and even a home collection. I will be talking about their new Cashmere Noir Home Fragrance Collection* in my upcoming Gift Guide. 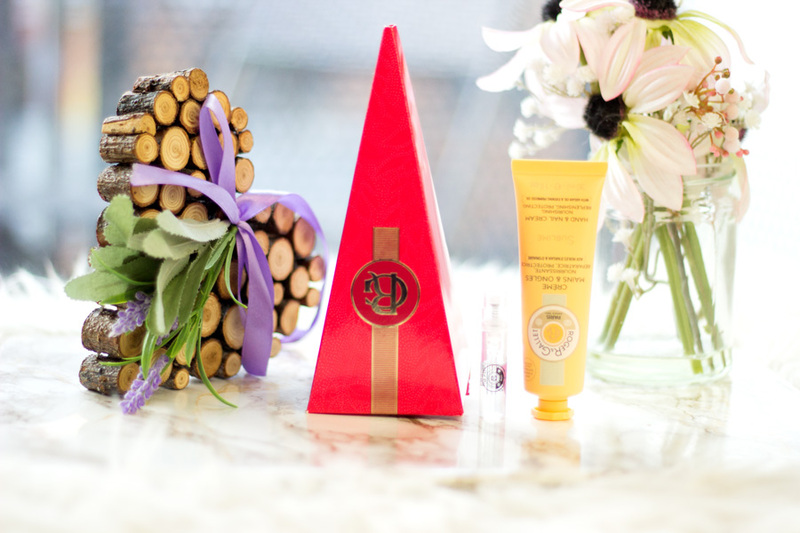 For Christmas this year, I have chosen some of my absolute favourite products which I know some people would love. They include the Glitter Bomb Semi-Precious Eye Palette*//£12.50, the Glitter Bomb Bejewelled Lip Palette* //£12.50 , Shine On Lip Gloss*//£6.00 and the Scream and Pout Pink Diamond Highlighter//£10.00. I still enjoy using the eye palette especially as a base for other eyeshadows. The lip palette has really pigmented vibrant colours which I adore. 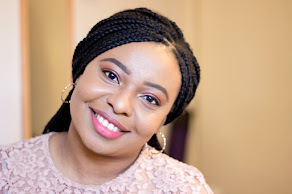 The highlighter is new to my collection and I know it will suit anyone who loves cream highlighters although it may not be the best for dark complexions. I am always the first on the queue whenever Sleek Makeup launch their Christmas/Festive collection. Anyway, I made my way to my nearest Boots and Superdrug to pick up these gorgeous palettes. 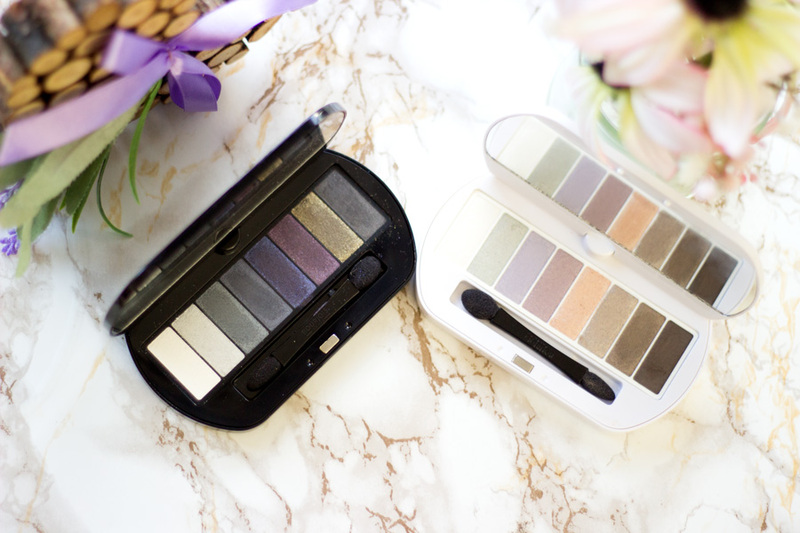 We all know Sleek Makeup make one of the best eyeshadow palettes in the drug store because they are very pigmented and have a good lasting power. I got the iLust Eyeshadow Palettes in Diamonds in the Rough and Hidden Gems and they do make my heart skip a beat because they are gorgeous. They will make amazing stocking fillers for anyone who loves eyeshadows and I am totally in love with their outer packaging this year. For £7.99 each, these palettes are an amazing bargain. I remember seeing these eyeshadows on a popular YouTuber's channel and made a mental note to purchase them once they hit the stores. I can't say I am a huge fan of Bourjois makeup mainly because their shade range is quite limited especially when it comes to foundations and concealers but they always nail when it comes to eyeshadows. 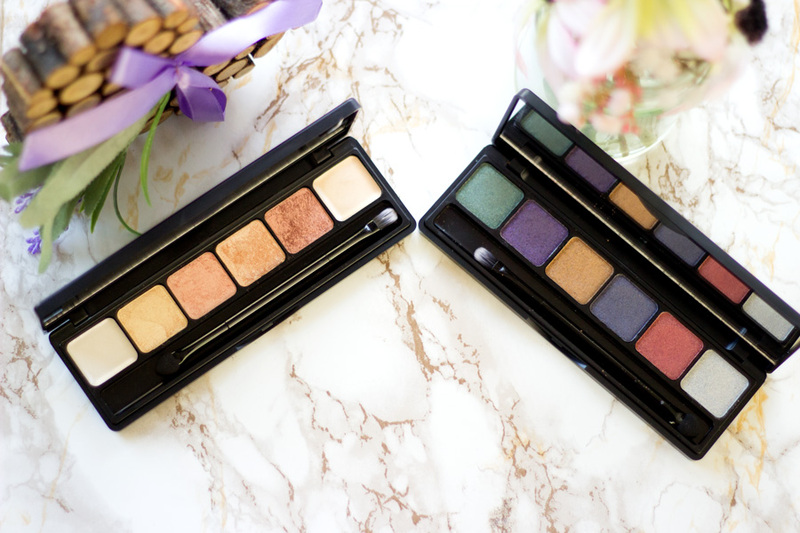 For the festive season, they have launched these eyeshadow palettes- Palette Les Nudes and Palettes Le Smoky. They are so beautiful and these pictures don't capture them well enough. 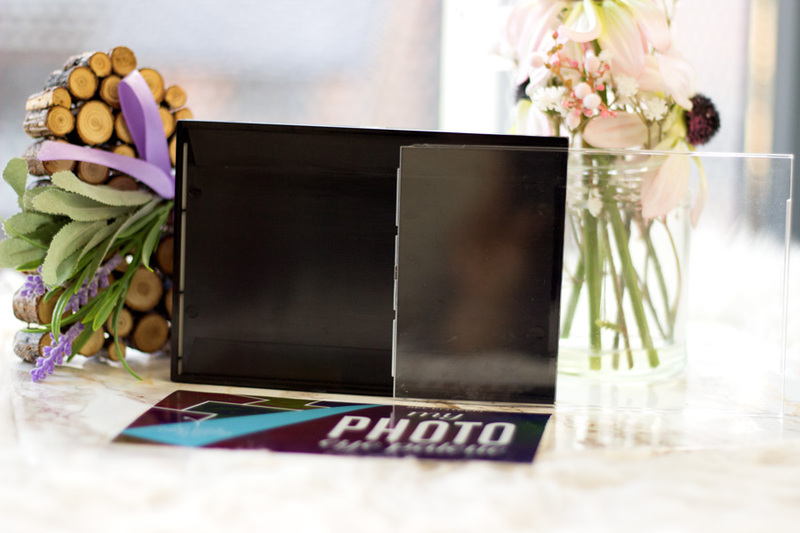 Their packaging is so well made and innovative such that the mirror swivels to a 360 degree turn. The eyeshadows have good pigmentation as well so I do commend them for that. 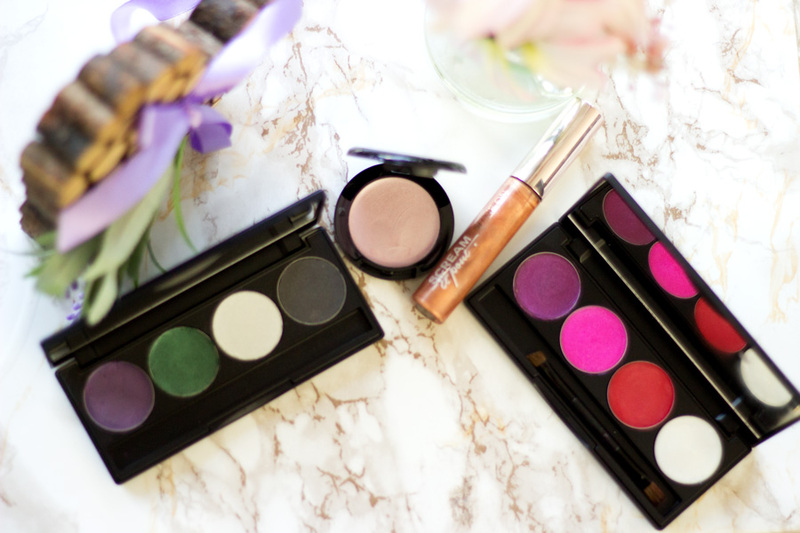 Anyone who loves beauty especially eyeshadow palettes will love these palettes. Another underrated brand I was introduced to in the beginning of the year was the Sainsbury's Boutique Makeup. Each time I pass the stand in my local Sainsbury's, I always stop by to see what's new. Their products have seriously impressed me and for price you get, I think they would make amazing gifts and stocking fillers. 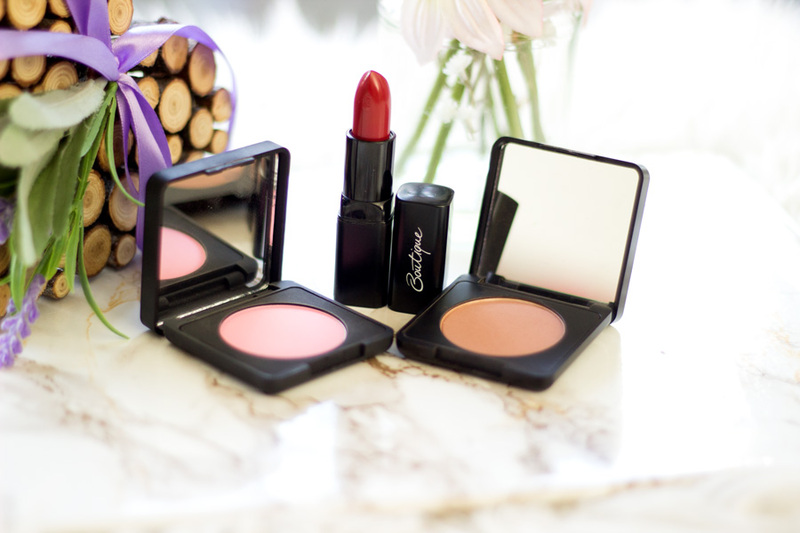 Some of my favourite products from their range include the Boutique Lipstick in Paint the Town Red* and their Blushes in Fool's Paradise* and Footloose and Fancy Free*. The lipstick is a perfect red for this season so if you are after a good red lipstick, this is one to check out. I have a full review of all the products here and I also highly recommend their Nail Polishes. 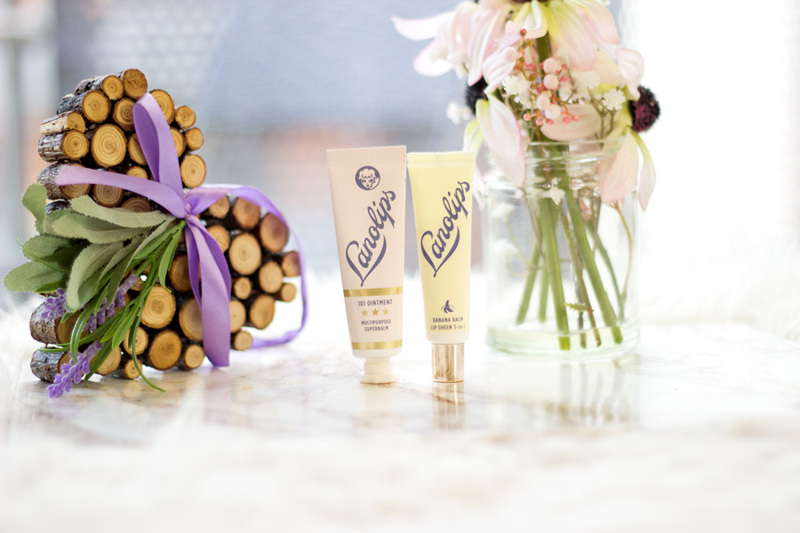 Lanolips is no stranger to this blog because they make one of my favourite lip balms that actually do what it says on the tin. They are made with Lanolin which has many benefits including moisturising and softening properties. If you ever suffer from dry lips, I will highly recommend Lanolips and they have a wide range to choose from. They have revamped their packaging but the quality of the products still remains top notch. Anyone who has dry and chapped lips definitely needs this as part of their stocking fillers. My favourite flavours are the Original 101 Ointment*//£10.99 and the Banana Balm 3-in-1 Lip Sheen*// £8.99. The good thing is the Original 101 Ointment can also be used on dry skin patches, cuticles and other dry areas of the body. Last year, I was very kindly gifted the Bois D'Orange Hand Cream and it has served me so well through the year. I was really pleased to get another one to replace my almost finished tube. 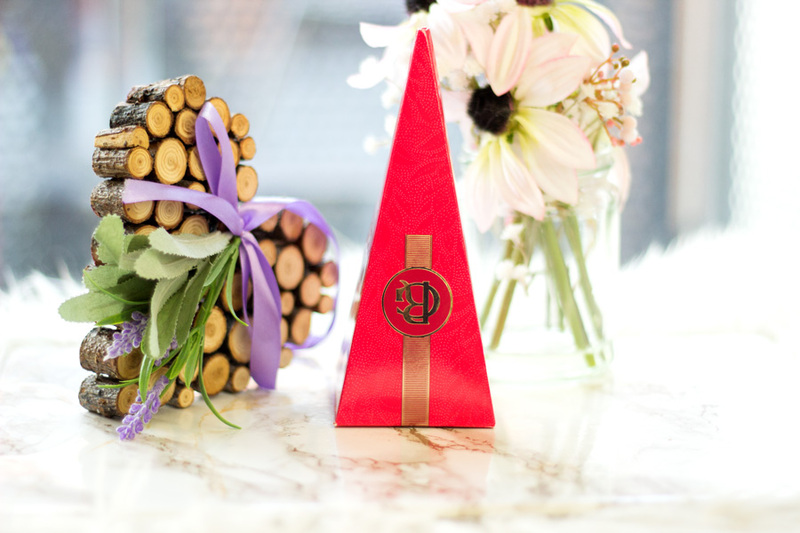 Inside this lovely Christmas Cracker, you get the Bois D'Orange Hand Cream and a sample of the matching fragrance. 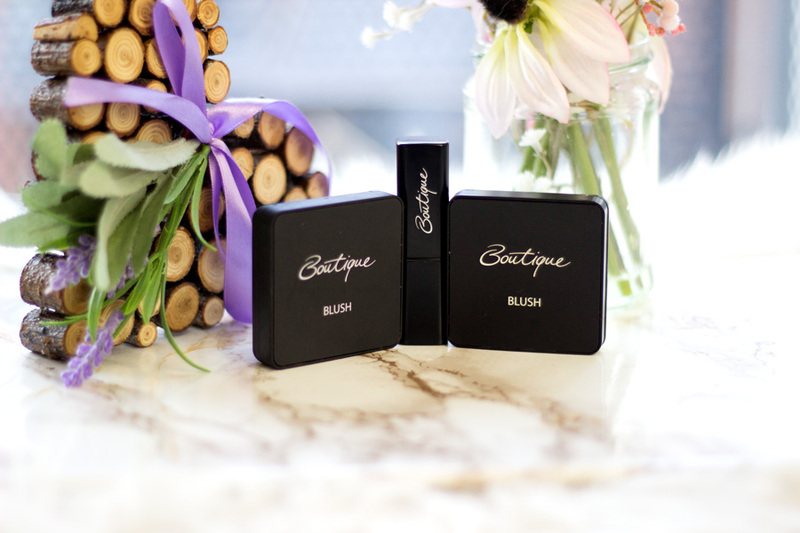 I love how travel friendly these two products are as they fit into the tiniest clutch and will be great for nights out and Christmas parties. I also really like this year's choice of cracker as it can also be used as a Christmas tree decoration. It even has a space for you to write your name and the gift's recipient's name. It does not get any cuter than that!! 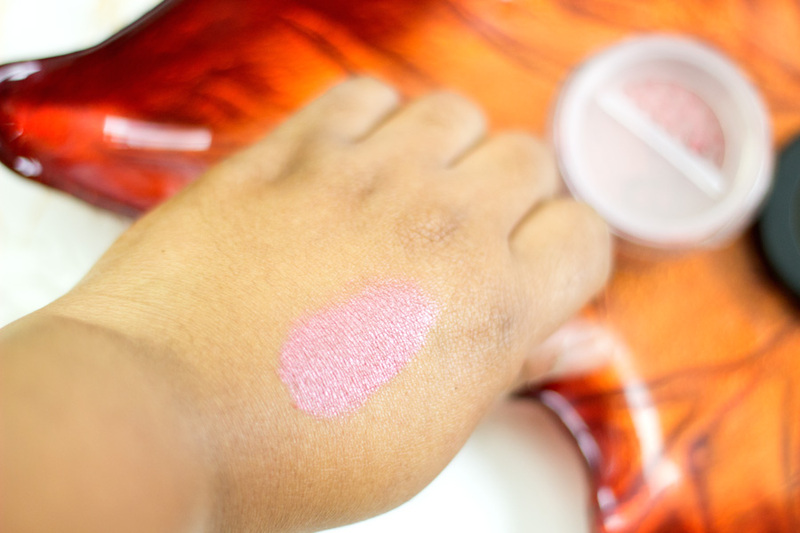 I already spoke about this well pigmented blush in my Melariche Story which I will link here. The shade I have is called Ifunanya which means "Love" and I cannot think of a better time to share love than Christmas. If you know anyone who is a big fan of Mineral Makeup, you can get this blush as a stocking filler for them. It comes in a cute bag already so there's also no need to wrap it. Love it!! I remember playing with similar coloured hair sprays when I was younger so you can imagine how glad I was o try it out again. The Pixie Lott Paints are essentially glitter hair sprays that gives you a sassy new temporary hair colour. I think these paints will be really useful for the festive season and they will make such great stocking fillers. They come in three colours which include Gold, Pastel Pink and Silver. I have the gold shade which is very flattering on my complexion. I totally forgot how much fun these hair sprays were and the good thing is it washes out easily without any glitter residue. 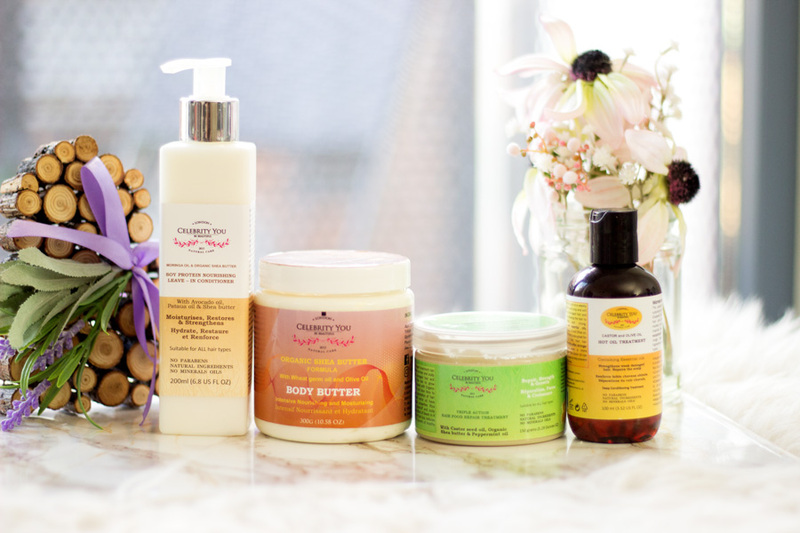 I recently reviewed some new launches from Celebrity You Natural on here and I am a big fan of the brand. 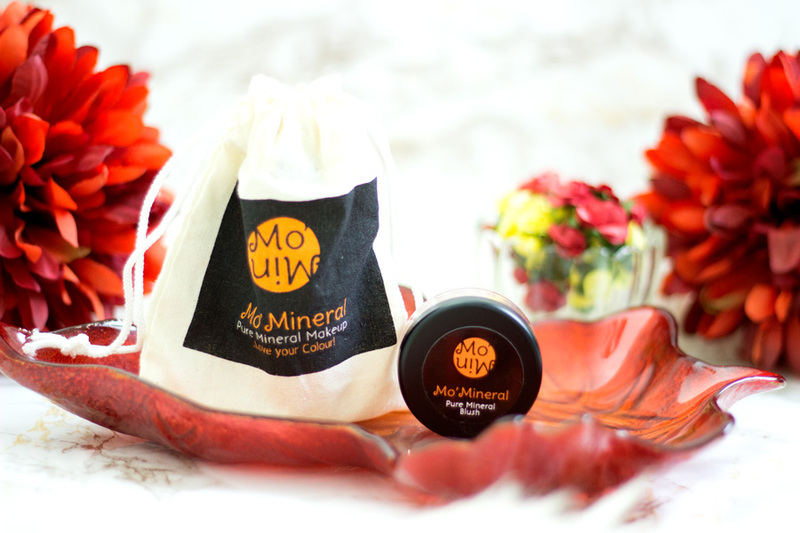 They are known for creating organic and natural products which are amazing on the skin and hair. I am pretty sure they have a Christmas Hamper of some sort if you fancy checking them out. Otherwise, you can purchase these products on their own. I have put together some of my favourite products which I know will make amazing gifts as stocking fillers or even regular Christmas Gifts. They include the Soy Protein Leave-In Conditioner*//£9.99, Triple Action Hair Food Repair*//£14.99, Organic Shea Butter Body Butter* //£10.99 and the Castor and Olive Oil Hot Oil Treatment //£8.99. 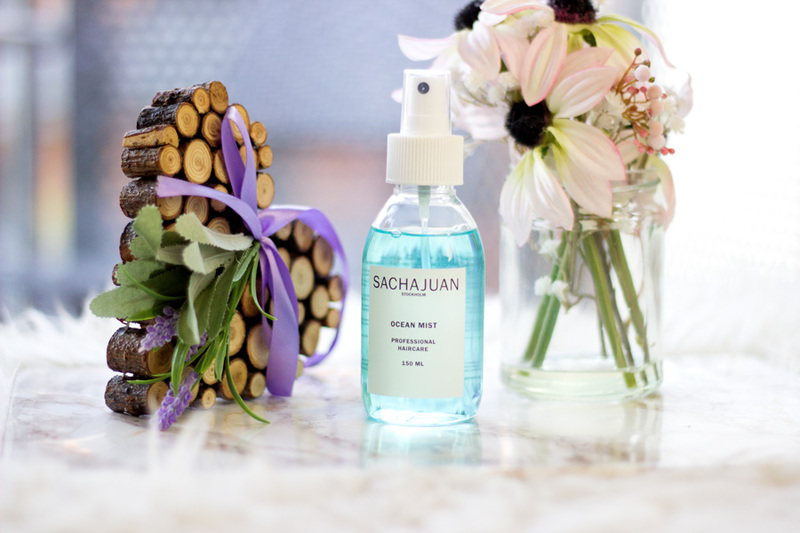 I am saving my entire Sachajuan stash for my other upcoming Gift Guide but I could not resist talking about their best selling Ocean Mist. I have tried quite a few hair mists but this is the best so far. 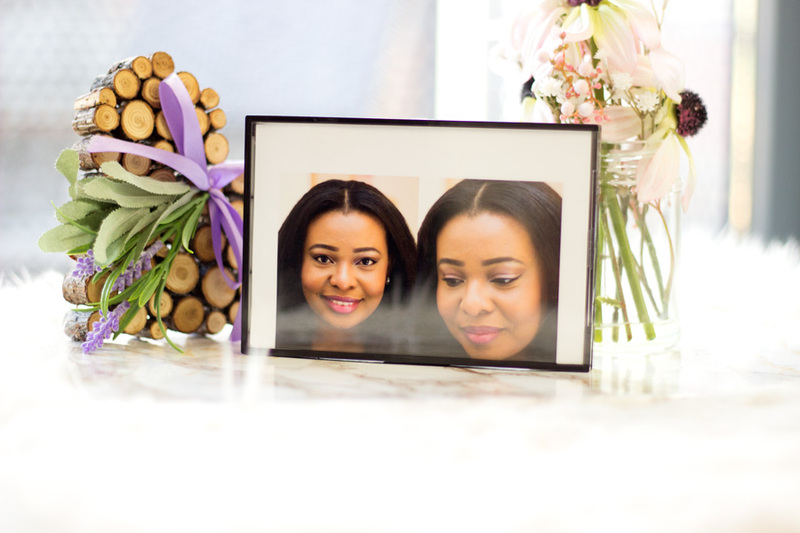 It can transform your hair to whatever wavy style you fancy as far as you use it correctly. I always opt for this when it comes to creating waves and the results are very impressive. I know it is almost £20 but this will make either a great actual gift or a stocking filler for anyone you know who loves creating effortless waves. It will also last a good while because a little goes a long way with this bottle so it's money well spent. 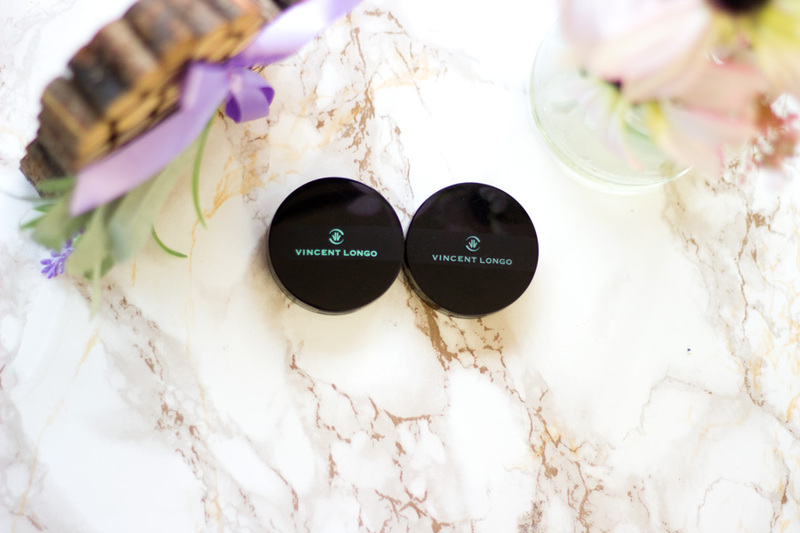 Last but not the least is the gorgeous Vincent Longo Pearl X Eyeshadows. Again, my upcoming Gift Guide will feature other Vincent Longo products which have quite a premium price tag however I think these eyeshadows are totally worth it. I know you may be thinking it's a lot of money for one eyeshadow and I would have agreed if I had not tried them out myself. They are one of the best single eyeshadows I have tried. They have a beautiful buttery texture with incredible pigmentation. 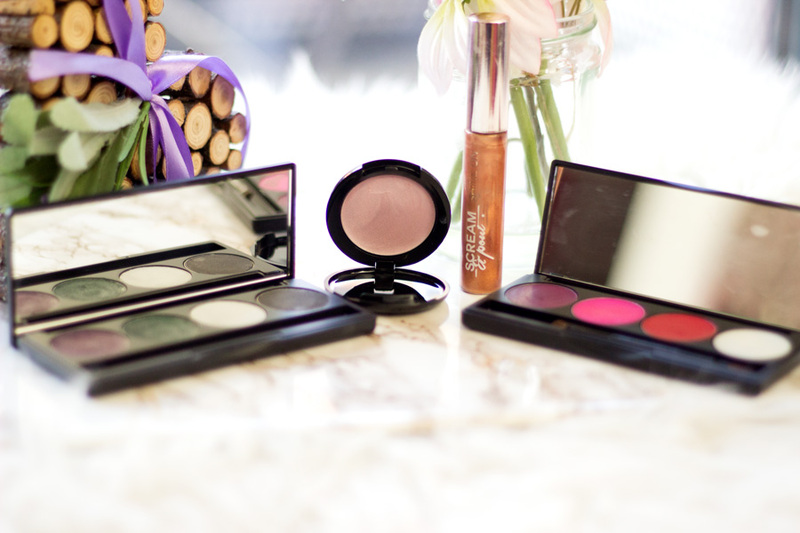 The design of the eyeshadows alone are so swoon worthy and the packaging is great as well. 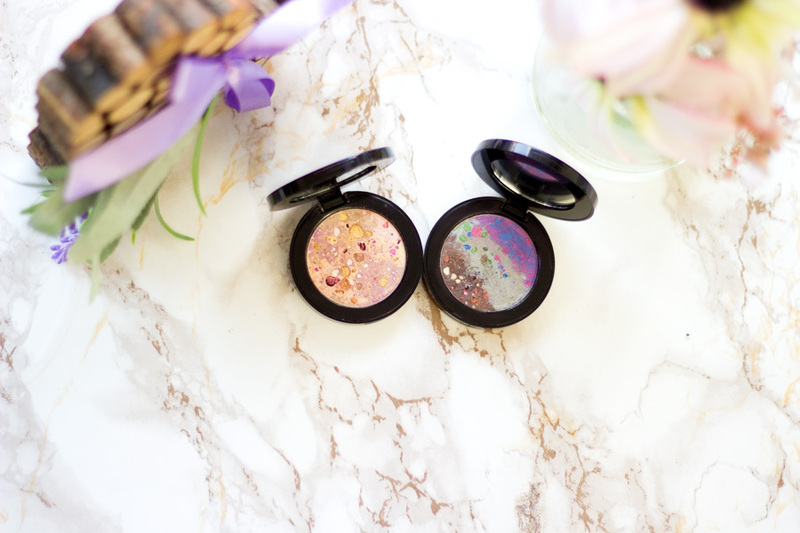 The best part is you are getting more than one eyeshadow because the beautiful pigments are combined in a mosaic design so you get at least three shades in one. My favourite is the Luna Beach* and Gyspy Rose*.